One of the major gaps in the seasonal distribution of introduced dung beetles across southern Australia is the absence of species that are active in spring. As a consequence, unburied spring dung locks up nutrients that could benefit pasture production and the environment (e.g. 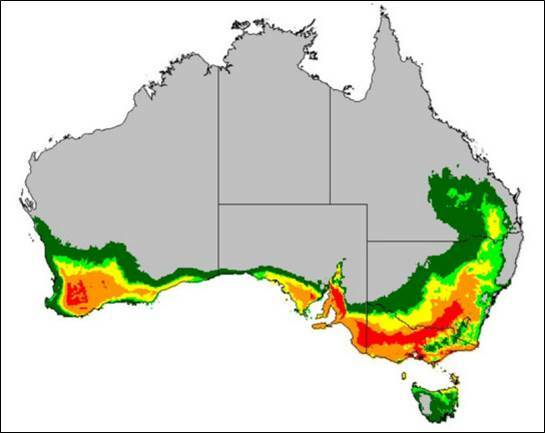 water quality) and allows spring breeding of the pestilent bush fly in numbers of regions of southern Australia. In 2012 a CSIRO–MLA program introduced two European spring-active dung beetles to the quarantine laboratories in Canberra, where they were reared and then released to field locations in WA and NSW and to Dung Beetle Solutions in South Australia. 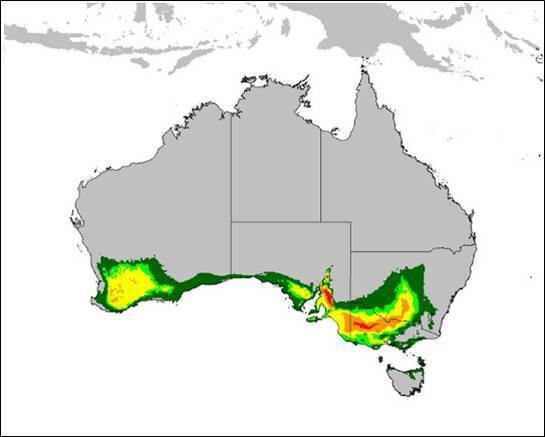 The predicted distributions of these two species across southern Australia is presented in the maps on the right (images courtesy of MLA). In SA, in association with Creation Care (an environmental services company based in SA), both species have been reared in field cages since 2014 and five releases of Onthophagus vacca occurred across southern Australia in spring 2017. 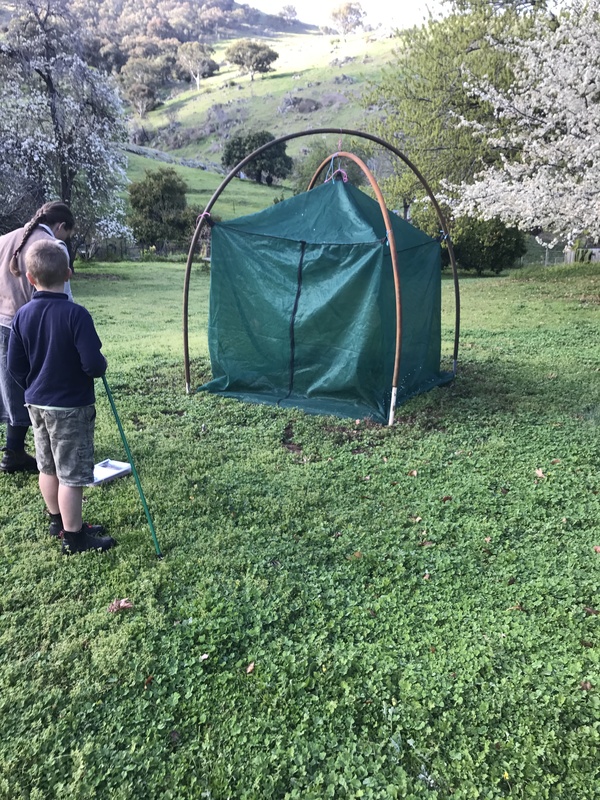 The beetles are currently being reared at Strathalbyn and we expect that there will be a limited supply of both species inl ate spring 2019. 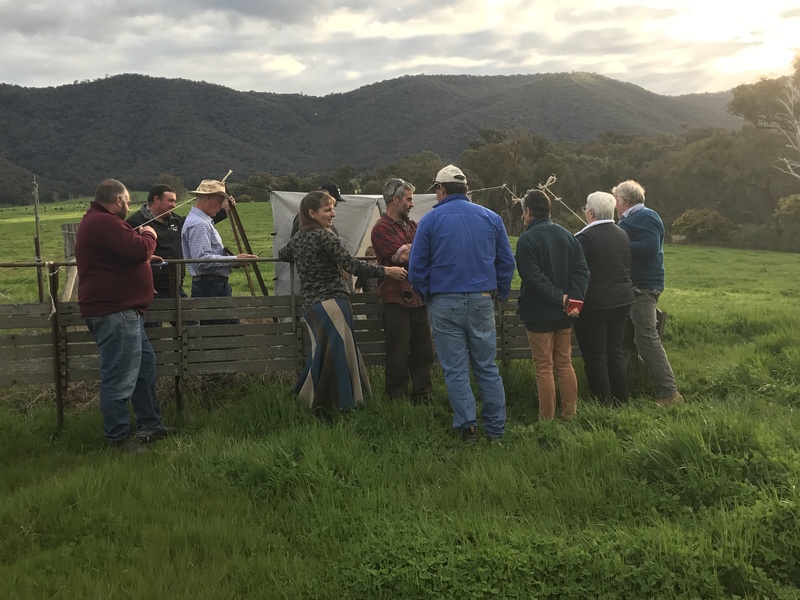 If you have property in southern Australia and moderate to large numbers of cattle, sheep or horses, please register your interest in a starter colony of these species. Beetles will be supplied on a first-come-first-served basis, so place your non-binding expression of interest in a starter colony of spring active beetles contacting Bernard Doube.